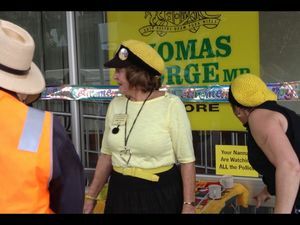 Andrew Gordon, the Chairman for the state electorate of Page for the National Party, speaks about the recent developments with the Knitting Nannas. 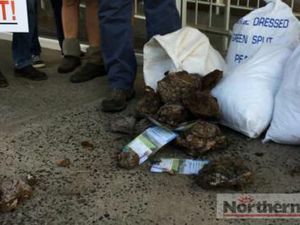 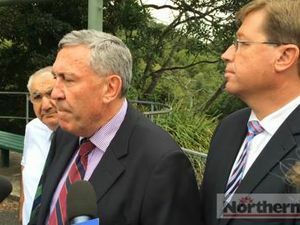 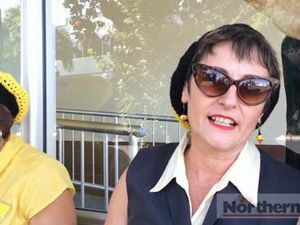 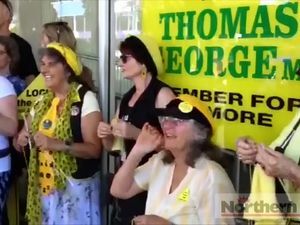 News THE Knitting Nannas Against Gas are welcome to continue their regular "knit-ins" outside Lismore MP Thomas George's office NSW Deputy Premier Troy Grant says. 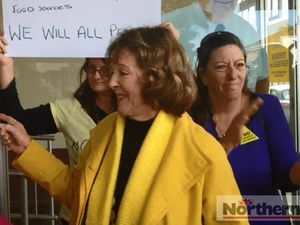 Politics THE GREENS NSW coal seam gas spokesperson Jeremy Buckingham wants to know if the government has an agenda to 'shut the Nannas down'.